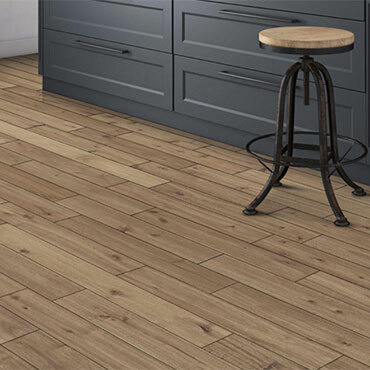 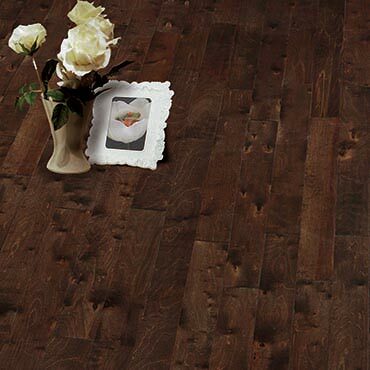 Casabella's American Heritage solid hardwood flooring complements a variety of designs and looks with distinctive colors, a modern 4 inch wide format, and handscraped distressed texture. 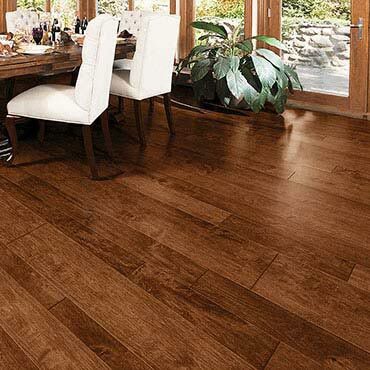 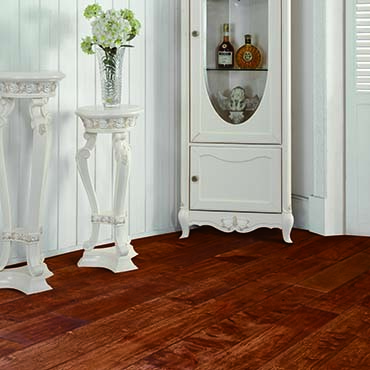 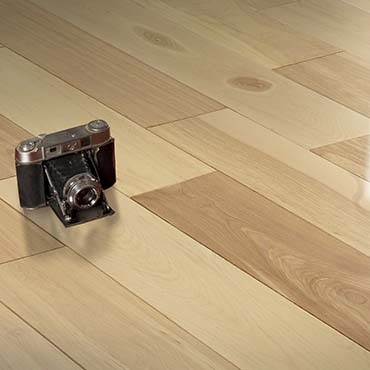 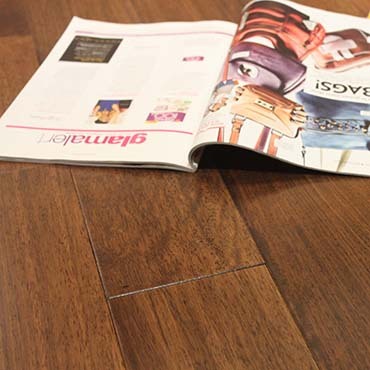 The matte gloss,UV-cured urethane Treffert finish and 30 year residential wear warranty ensure that your floor will remain a source of pride as the centerpiece of any room in your home. 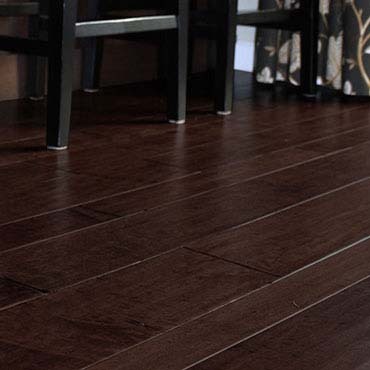 With an upscale hardwood look that can increase the value of any home, the Wire Brushed Teak is a very high quality floor. 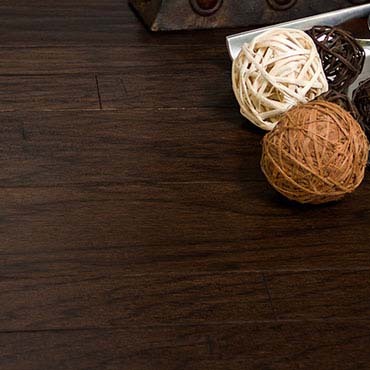 With its select grade you can expect a more uniform appearance with slight color vatiations and minimal natural characteristics such as knots. 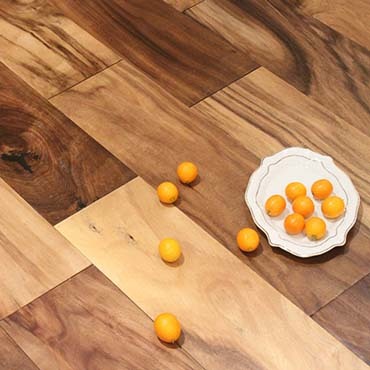 The beautiful rustic look that you can get from the hand scraped Asian Walnut is one which allows for all natural characteristics in hardwood, including knots, color variations and chatter marks. 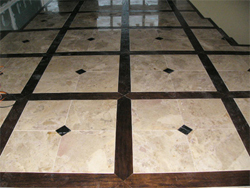 This beautiful look is available in both solid and engineered constructions. 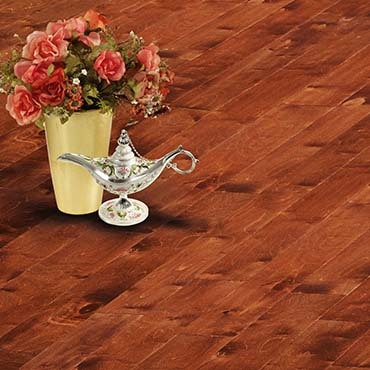 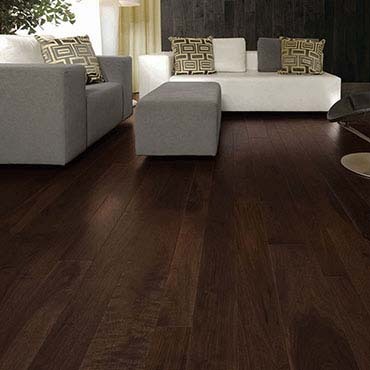 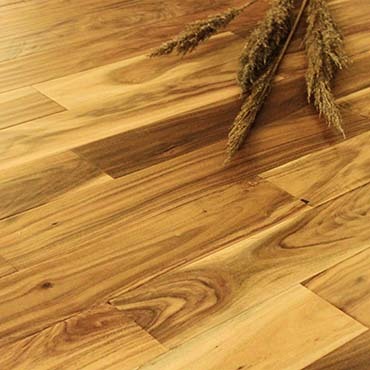 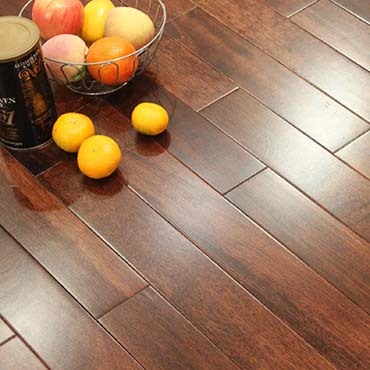 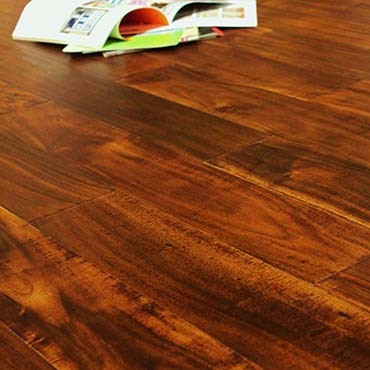 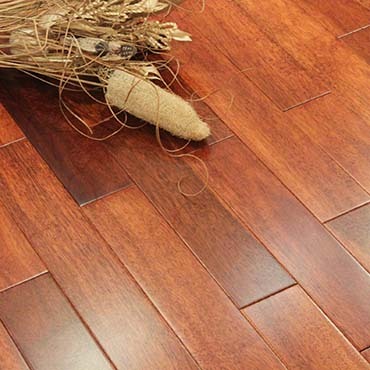 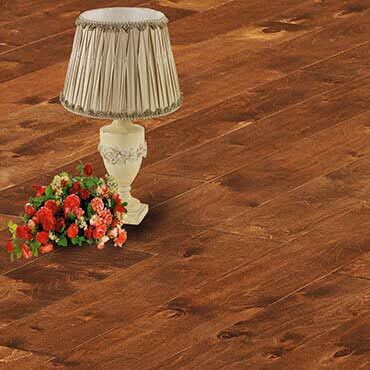 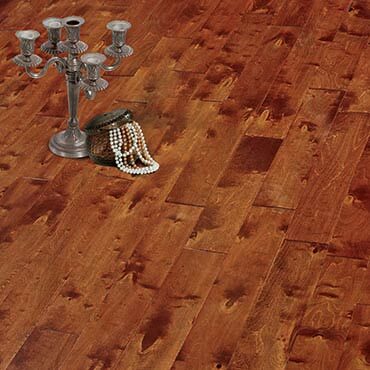 Casa Bella Fine Flooring Inc. is leading the hardwood flooring industry in bringing high quality oil finishes to the United States marketplace. 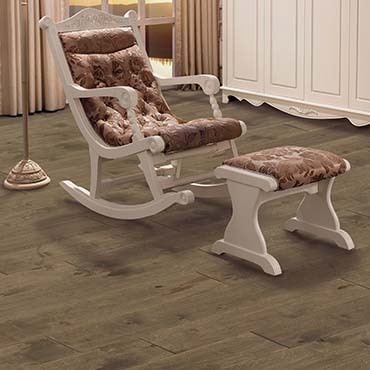 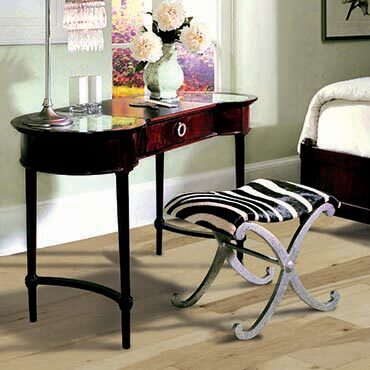 Although these beautiful furniture grade finishes have been enjoyed in European Countries for over 30 years Americans have never been able to obtain flooring products with oil finishes without breaking the bank. 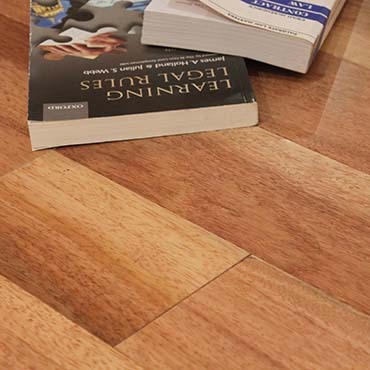 Due to the large demand for oil finishes in the best hotels and commercial locations, we are bringing trip trap oil to America. 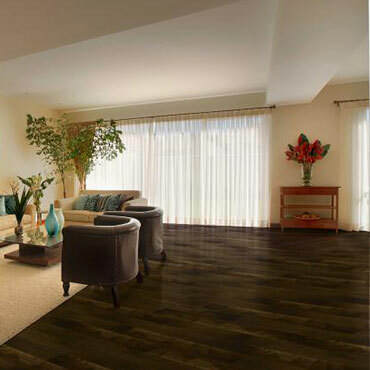 By merging the cost of Commercial Projects with Residential Projects we are able to make this finish affordable to the most discerning residential consumers as well. 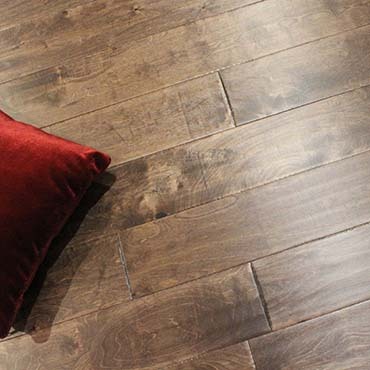 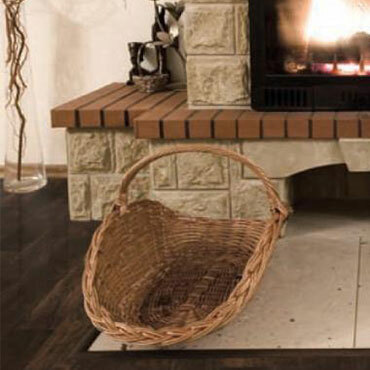 Casa Bella Fine Flooring Inc. is managed by two visionary brothers Luke and Mark Steinmetz who after rigorously studying market trends have concluded that oil finishes are the next major phase in the hardwood flooring industry. 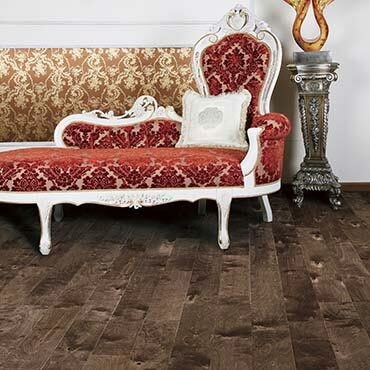 Casa Bella has already positioned itself and began taking advantage of the incredible interest surrounding this new frontier in American flooring.